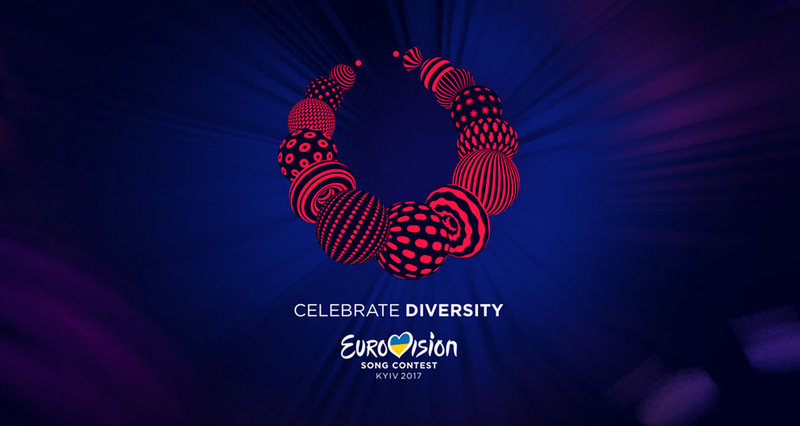 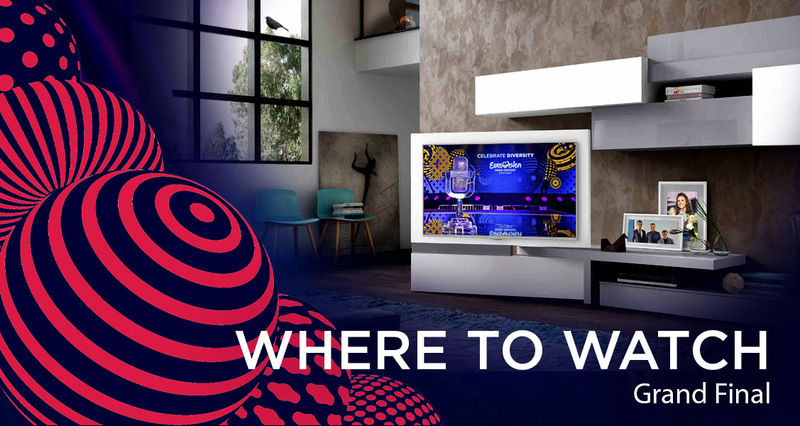 Eurovision 2017 Grand Final takes place today in Kyiv! 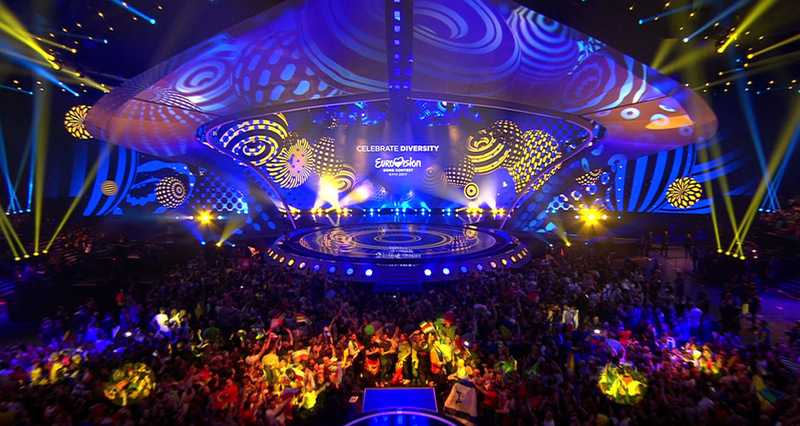 EBU reveals important details on Junior Eurovision 2017, “Shine Bright” logo design presented! 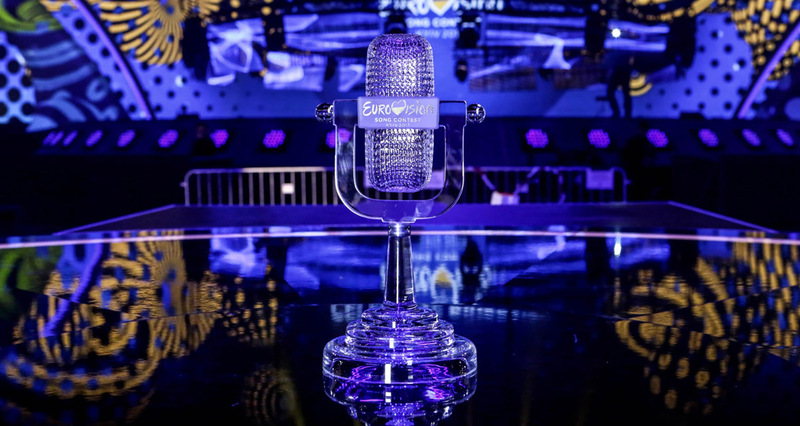 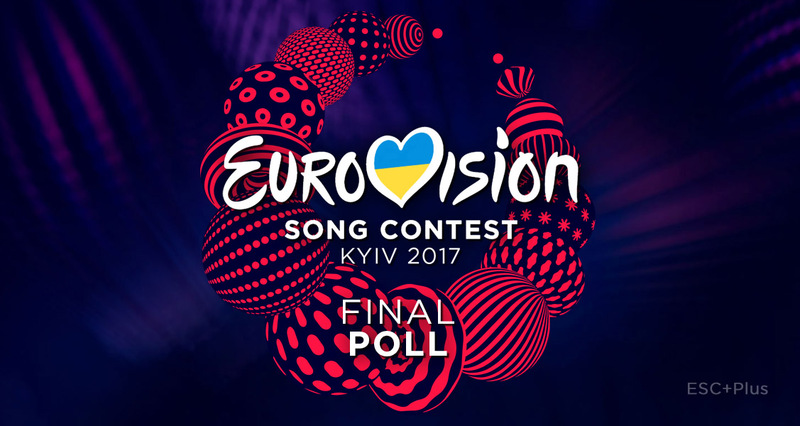 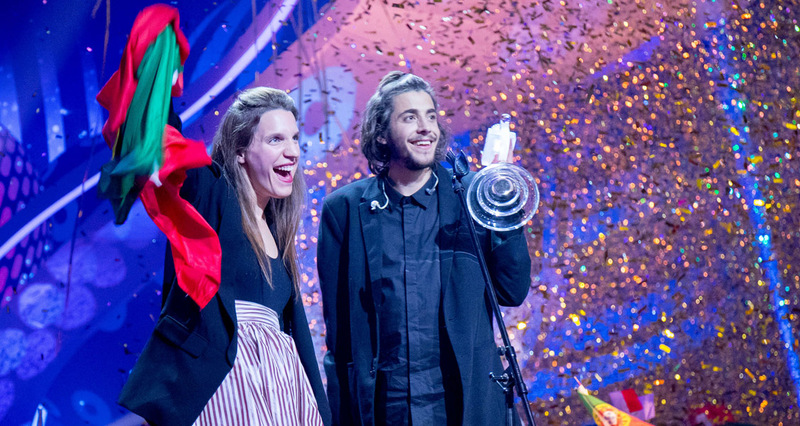 Poll: Grand Final of the Eurovision Song Contest 2017, vote now!